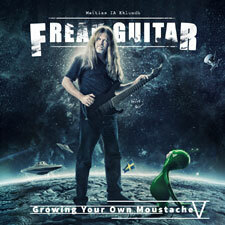 Hyper Freak Exercise (instructional audio CD exclusively for Young Guitar magazine, Japan. Shinko Music Publishing. 1999). 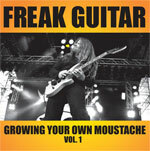 Hyper Freak Exercise DVD (instructional DVD exclusively for Young Guitar magazine, Japan. Shinko Music Publishing. 2001). 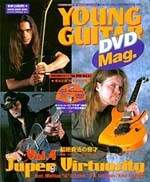 Super Virtuosity DVD (instructional DVD exclusively for Young Guitar magazine, Japan. 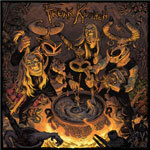 Shinko Music Publishing. 2004).